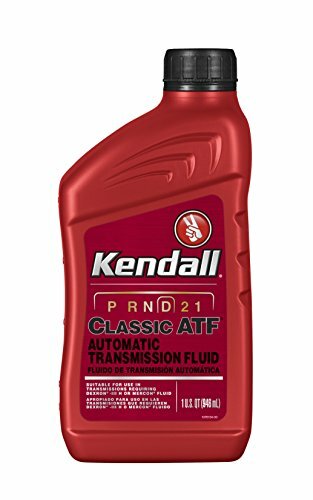 Kendall Classic ATF is a high-quality transmission fluid recommended for use in all domestic and import vehicles no longer under warranty where the OEM previously specified a GM DEXRON-III H or Ford MERCON fluid. If you have any questions about this product by Kendall, contact us by completing and submitting the form below. If you are looking for a specif part number, please include it with your message.